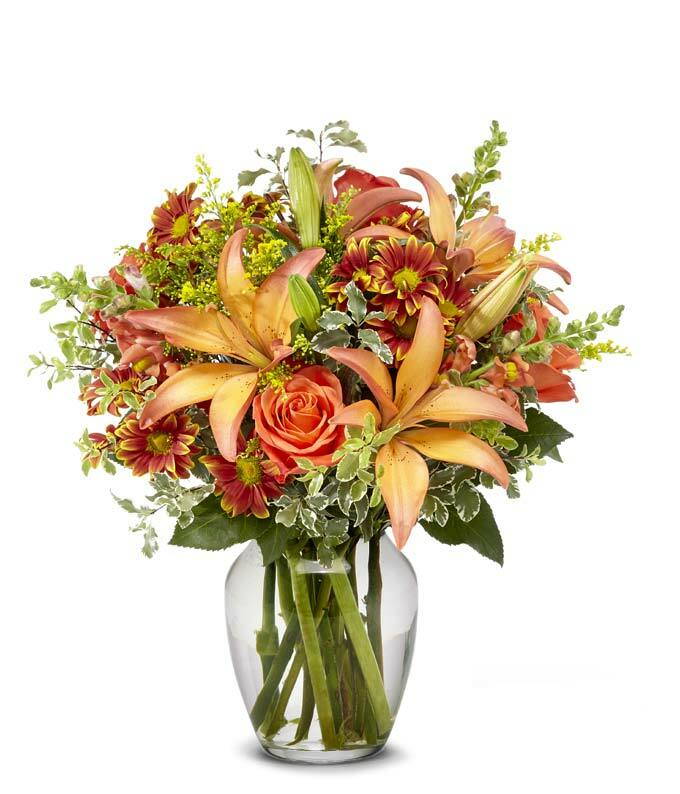 Embrace the wonderful autumn season with an elegant flower bouquet. Perfect for any home, this bouquet will bring light and joy into any room. Send this special gift today and make your recipient smile!